Posted byPaula Turner	 April 20, 2014 10 Comments on Happy Easter! 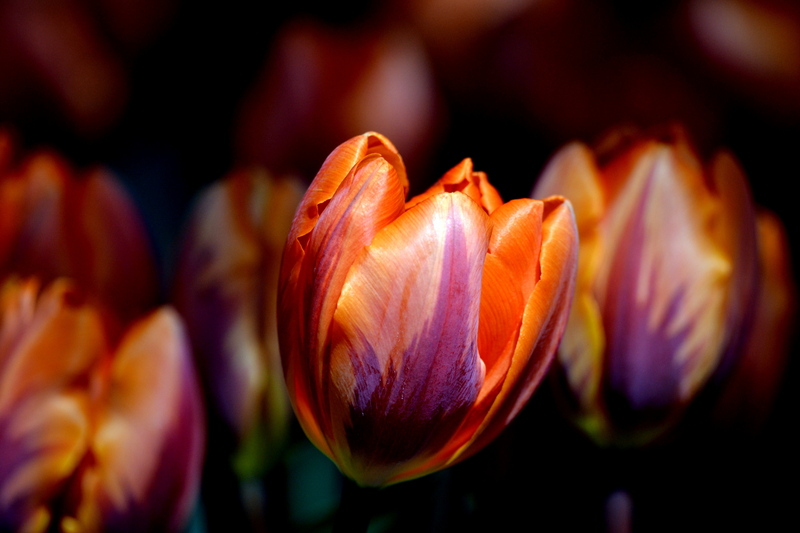 I love the blended colors in this tulip! Yes, those blended, burnished colours are especially beautiful here! Happy Easter! Thank you. Hope you had a wonderful Easter as well. Thank you. Although really, Mother Nature is responsible, not me!